Deepavali Vantiruchi! 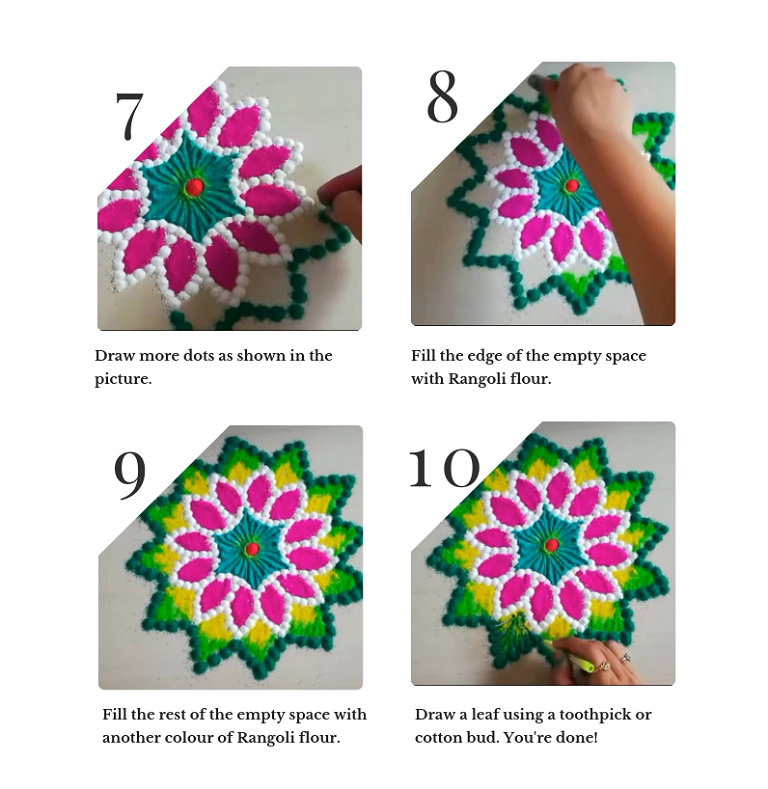 What's more fun than drawing kolam together with your family members? 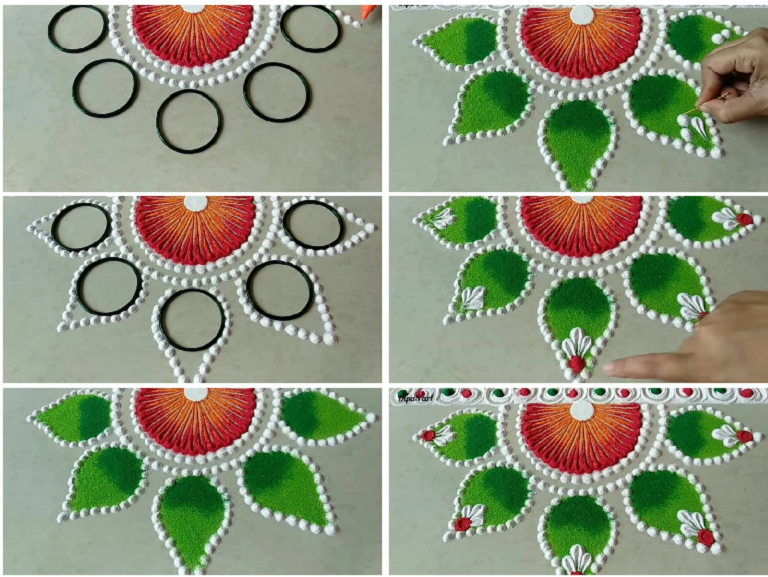 However, not all of us are pro when it comes to drawing Rangoli kolam. 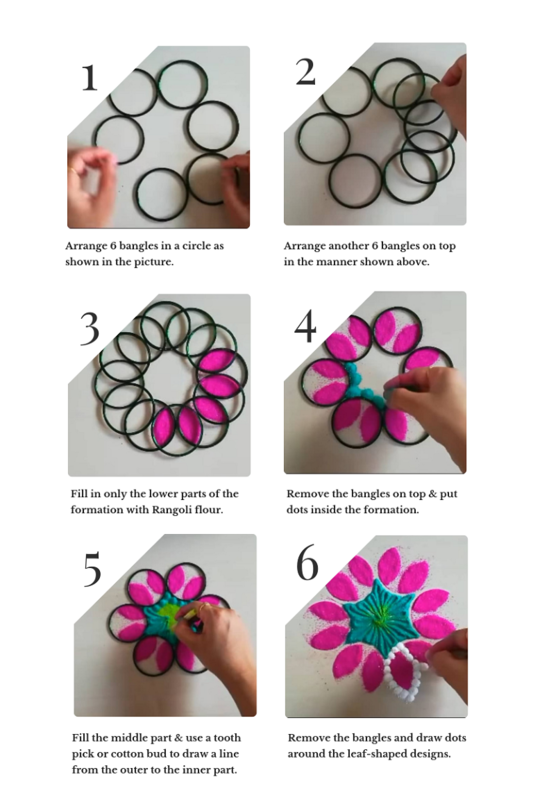 So, here's how you can achieve beautiful Deepavali Rangoli designs with simple find-at-home tools like plates, bangles, strainer, cotton buds, and many others. If you want to see more designs like this, let us know. 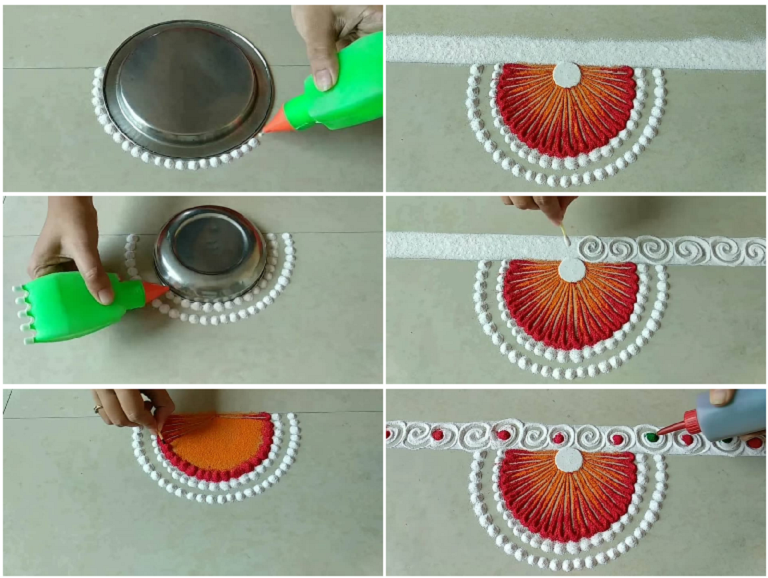 Let's celebrate Deepavali with tradition!